My Dream of Being A Publisher! I just got back from Savannah and I'm tired as hell. I'm going to bed after I write this post. Let me first say I'm not feeling Savannah. I'm definitely not moving there (job or no job). I didn't realize how far I would have to travel through Savannah to reach the beach. It literally took me an additional hour and a half to reach the beach upon arriving in Savannah. I probably should have examined a map because for some reason I thought the beach would be close upon entering Savannah. Lesson learned! Savannah is out. Now that I've made up my mind about Savannah I'm on to the next big thing. For well over a year I've written about my dream of becoming a publisher in some form or fashion. Well, that dream is one step closer to being a reality. A week ago I learned it's possible to monetize a blog beyond advertising. 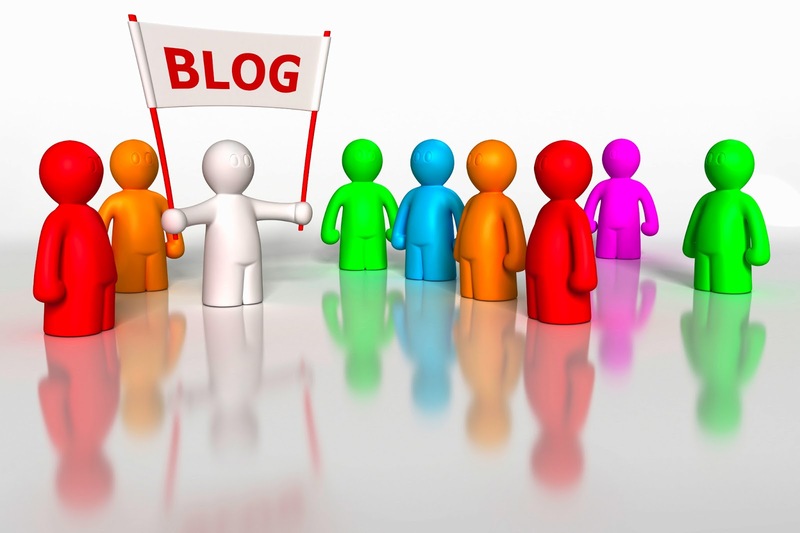 Bloggers can offer a subscription to their blog similar to subscriptions offered by print magazines. My goal is to create the best damn subscription based blog/magazine for lesbians of color. My goal is to recruit lesbians of color from all walks of life to write for my magazine. These individuals will write honest, thought-provoking and provocative articles (similar to my style on this blog) and I will publish those article on my site. For a small fee (10.00 a year, $1.99 a month or .25 an article), you, the reader, will have access to those articles. I'm hoping to publish at least 10-15 articles a day...five days a week. Right now I'm in the process of recruiting writers and I'm brainstorming the actual design of the blog/magazine. The woman I was planning to hire to design the forum (the forum has taken a backseat to my latest idea) is going to design my blog/magazine. My goal is to build an audience while promoting and employing writers. Yes, I do plan to pay my writers. They probably won't get paid until subscriptions start rolling in and our readership grows. However, my people WILL be compensated for their hard work and dedication. Also, let me know what you think about this idea.